Want to look like you’ve spent all day in front of the mirror safe in the knowledge your hair and make-up took less than an hour? Then our amazing Express Yourself service is exactly what you’ve been looking for. 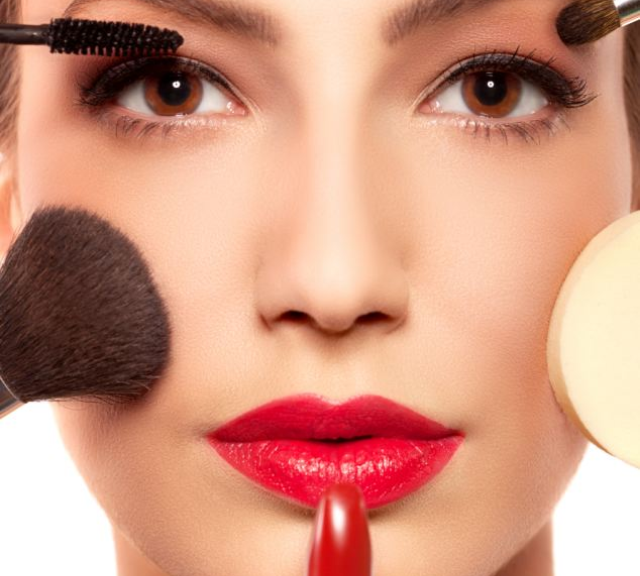 With an award winning make-up artist and our very own team of hair experts ever ready with a variety of brushes, you’ll be in safe yet speedy hands to help you get ready for that big night out or special occasion. 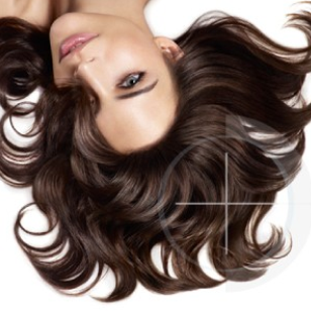 Did you know that up to 50% of people (both male and female) will experience some form of hair thinning? but understanding the causes and spotting the early warning signs means a solution can often be found. Genetics – both age and hormonal changes can trigger thinning and of course hair loss can be inherited from parents and grandparents. Whether you want simple chic or full on va va voom, our wedding hair specialists can attend to your every need for your most special day. On your first visit we’ll help you plan your time and offer tips and advice to ensure you and your bridesmaids have a stress free day and fabulous hair. Along with being able to create stunning bridal hair styles, we can also offer bridal make-up as well. Our in house artist will ensure your make-up matches your skin tone, dress style and hair to help create the perfect bridal look that’s just for you.